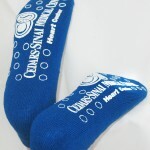 PromoTreds® slipper socks are colorful and comfortable socks imprinted with a custom tread. 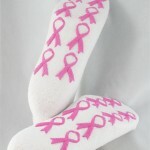 Puff ink is silk-screened and heat cured to imprint a custom message and create a flexible, slip-resistant tread. 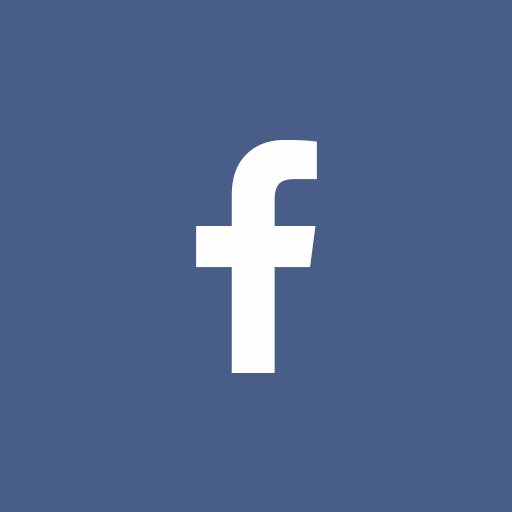 You can promote your message year round with PromoTreds. Every glimpse in the sock drawer is another time your message is seen and another experienced remembered! With low minimums and high durability, PromoTreds are the ideal cost-effective gift for customers, colleagues, friend and family. Everyone needs socks! PromoTreds are machine washable so they can be worn again and again for maximum value! Perfect Combination of Fun and Function! 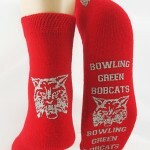 PromoTreds slipper socks are a product customers will use and enjoy. The comfort of the plush terrycloth keeps this promotional item from being forgotten in the junk drawer…PromoTreds are seen EVERY DAY in the sock drawer! Fun colors and exciting imprint possibilities allow you to be as creative as you like! Slips and falls can have serious implications. Show customers you care about their safety with PromoTreds. The latex-free fiber blends make PromoTreds the perfect promotional product.